One stop here and you might not go anywhere else. If you're looking for newer properties, then Thunder Ridge Estates fits the bill. 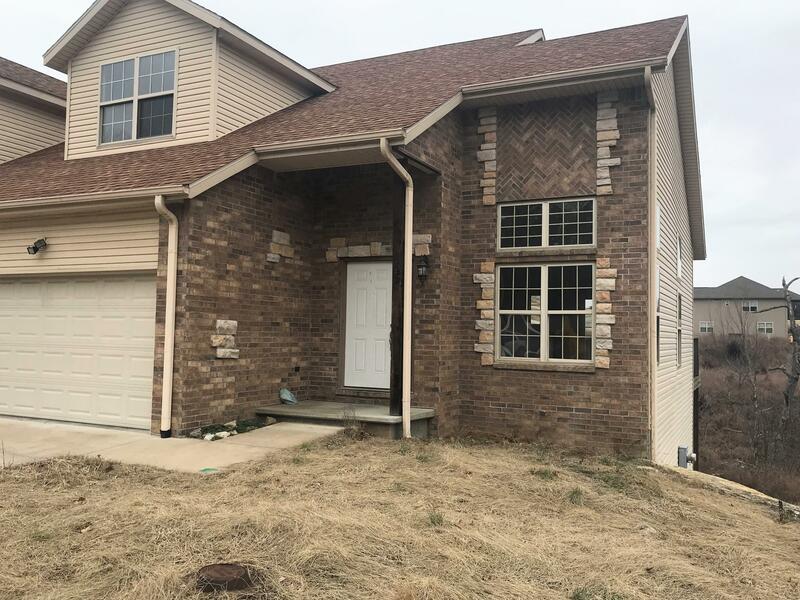 Homes for sale in this neighborhood reside on approximately a quarter acre of land and feature a number of amenities like modern appliances, granite counter tops, porcelain tile work, raised ceilings, along with stone and brick exteriors. 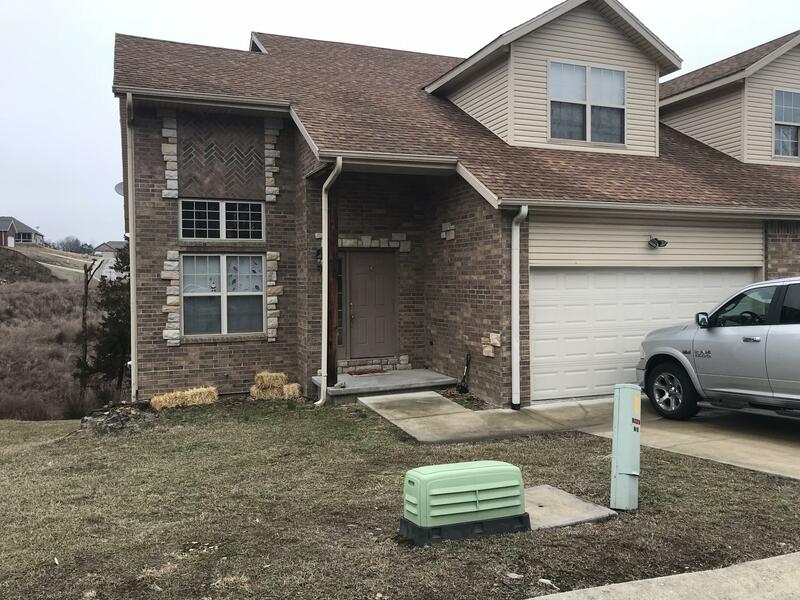 Located a few miles north of downtown Branson Landing, many of these residential homes feature finished basements with bedrooms, prefect for extended families or real estate buyers needing lots of additional storage space. Aside from paved streets and lights, all utilities are public including city water, sewer, underground electric, cable TV, and high speed internet. 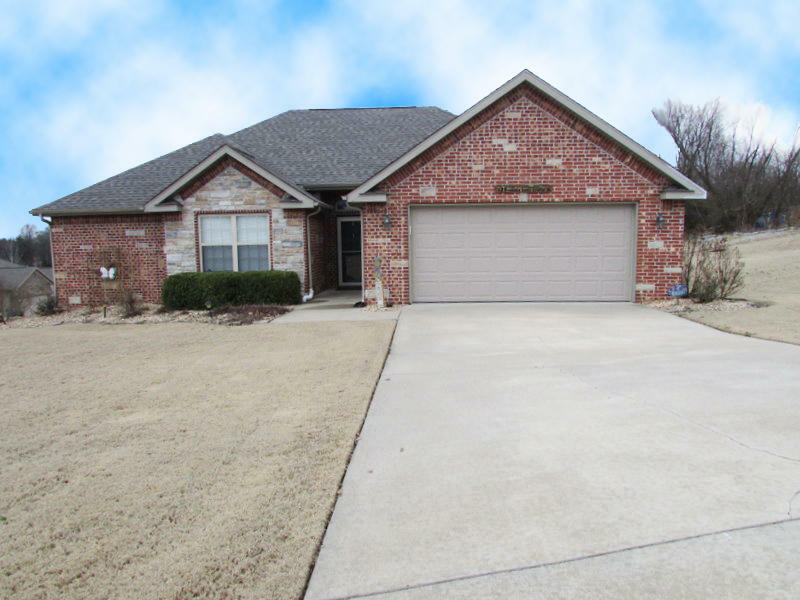 Located in the Branson School District, this growing location is tough to beat given it's low property taxes and no homeowner association dues. Plus, there are sometimes Thunder Ridge vacant lots for sale if you're looking to build a new construction home. Want a copy of the neighborhood property restrictions? My name is Charlie Gerken and I'd like to show you everything available at Thunder Ridge Estates in Branson, Missouri. Please contact me for a showing of this awesome subdivision location.